I know a lot of people have quotes/anecdotes in their signature; mine is from Black Adder. What I'm wondering is where yours originated or what is its meaning/background. My friends codes. Not much to it Lol. MEGA MAN! YES YES YES! I GET MUSCLE MARCH!!!!! and i know where it came from...CAPCOM!!!! How dare you, sir. Our hero did not have a harelip in Mega Man 2! 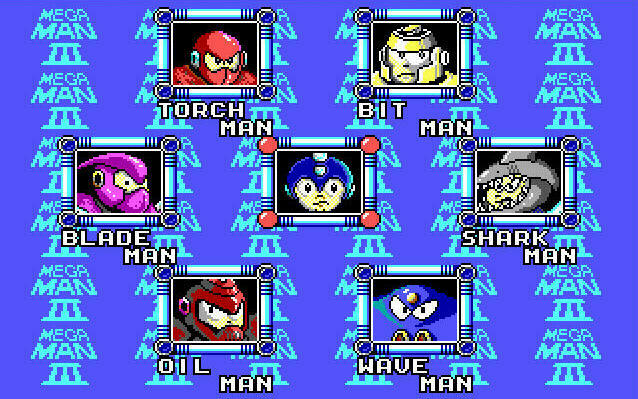 so it's mega man 3 then! Did you make it in paint? @chickenBrutus It came from a game, I WIN!!!!!!!!!!!! WAHT HAPPEND TO THE GREAT CHICKEN BRUTUS?!?!?!?!?!?!?!?!?!? It was Megaman 3, you can tell in the background! My sig is just a quote I thought of. Mine came from a random thing I screamed out will drinking some bad water. I went to a drinking fountain and spat it out immediately and screamed "this water tastes like cheetos!" people looked at me weird until one guy said "HEY! what do you have against cheetos?" I said "nothing, just water shouldn't taste like it"
really? so I WAS RIGHT!?!? Lol. Congrats. You win Muscle March.